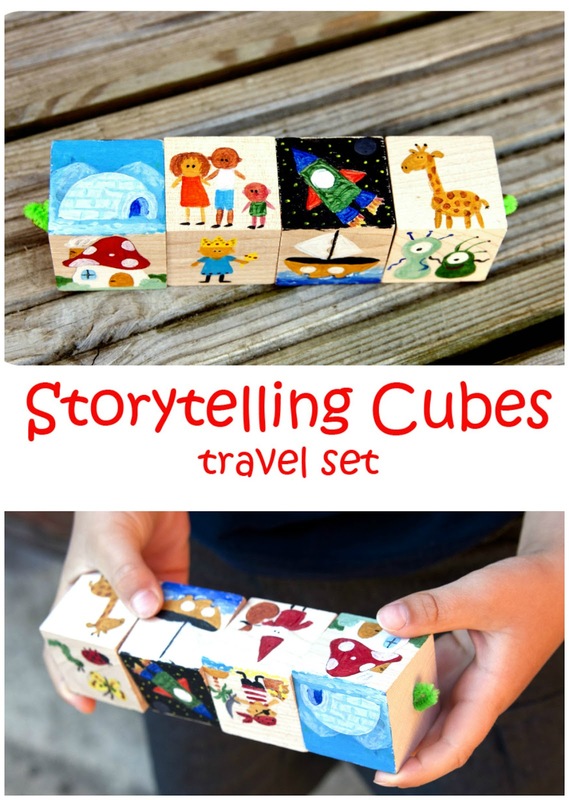 Frog in a pocket: Storytelling Cubes travel set. We are getting ready for our summer road trip. We will drive through few European countries to visit our family. We do plan many stops on the way to visit different places and have a rest. But for Mr Frog that means long hours in a car seat anyway. I try to think of some ideas to entertain Mr Frog during this long trip. And guess what? I try to think of ideas to do it without car DVD, Leap Pad or tablet! We love storytelling. Our Silhouettes Storytelling set is great and we use it often but it is not a travel set for sure ;) But making a storytelling travel set is easier than you think! 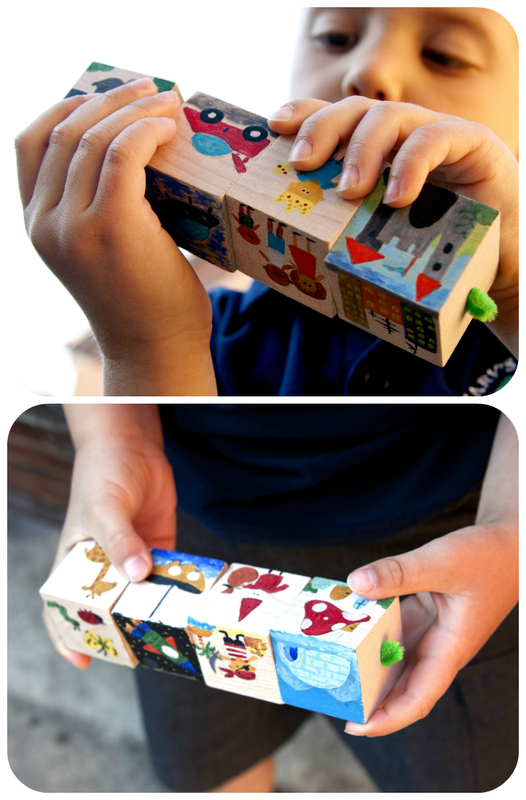 On each cube I painted different type of objects: buildings, characters, transport vehicles, animals and creatures. 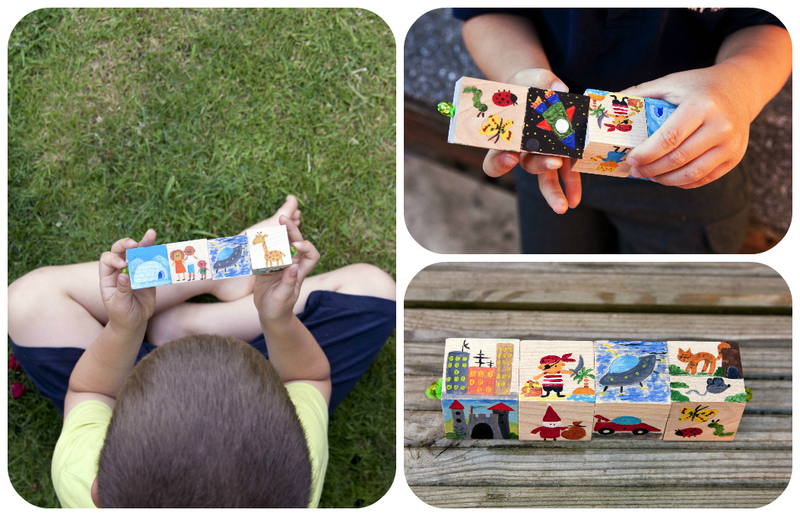 Labels: Crafts, Imaginative Play, Literacy. What a great idea! Your artwork is amazing - I'd have to modge podge something on there or, like Emma, it would be stick people all the way! 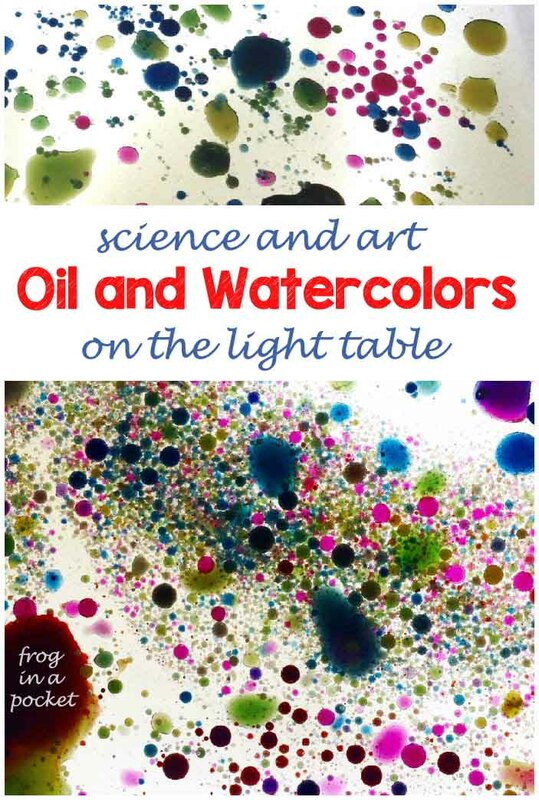 What an wonderful idea!! I love it! 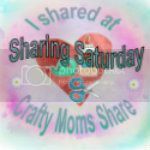 Thank you for sharing on Sharing Saturday!